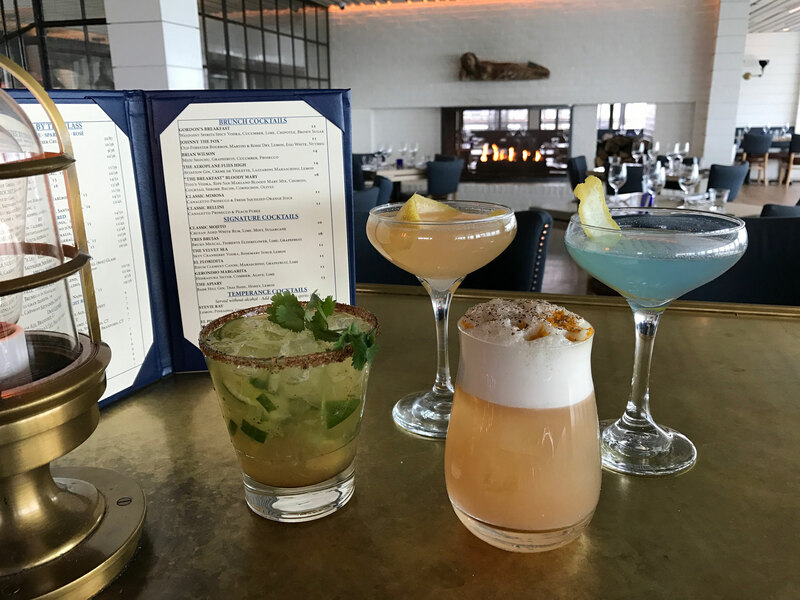 New Haven’s Shell & Bones Oyster Bar has released an all-new Brunch Cocktail Menu! They serve brunch on Fridays to Sundays starting at 11:00AM. 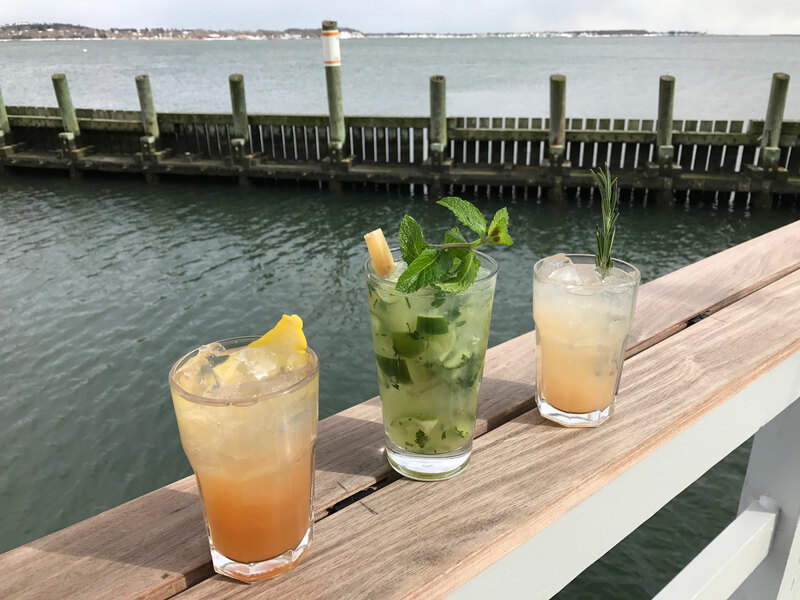 You can still enjoy the restaurant’s signature morning drink – “The Breakfast” Bloody Mary – featuring Tito’s Vodka, ripe San Marzano Bloody Mary mix, chorizo, cocktail shrimp, bacon, cornichon and olives, as well as the Classic Mimosa and Classic Bellini. You can find the brunch food menu here.